Looking for more reasons to move to Austin, TX? The below infographic has lots of fun facts about why people are still moving there. It’s a booming city with great jobs, great food, great people, and more. Bratislava is one of the best cities you can organize your stag party. It offers many stag activities you can experience with your lads like paintball, shooting with real guns, dancing and more. Visit Bratislava and book the time of your life! It’s the holiday season, and you know that means it’s time for some travel! The below infographic details out lots of fun stats around holiday travel trends, as well as costs of things like plane tickets. Check it out below! Looking for the perfect European vacation? The below infographic details out the must-visit landmarks in a way that makes it easy to plan your route through Europe. This way you’ll know for sure that you have seen the best of the best. Canada has some incredible natural beauty. Some of the most beautiful mountain ranges, animal habitats, and high elevation lakes rest in the Great White North. 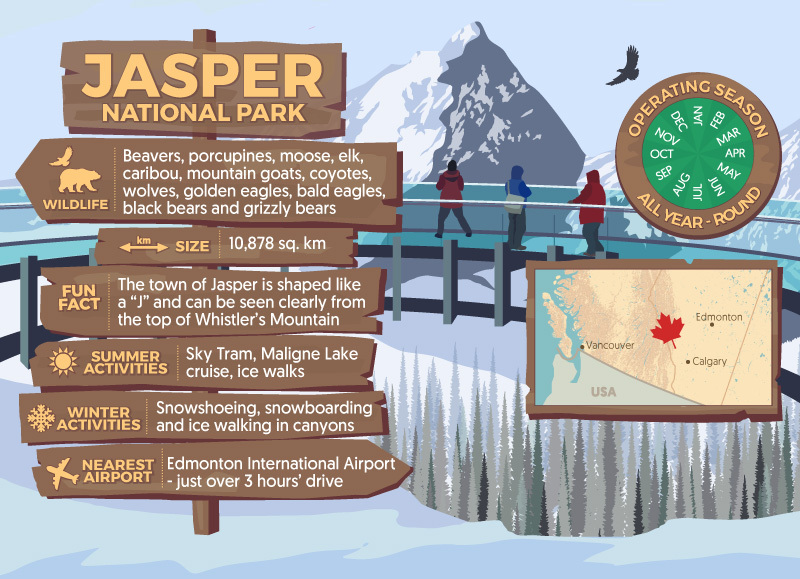 The below infographic details out the best national parks in Canada, make sure you check it out before you plan your next trip! Looking to buy a new tent for some outdoor adventures? The below infographic compares summer and winter tents, with several important things to consider before making a purchase, check it out! Traveling to see some fall foliage this season? The below infographic details out the numbers behind one of the biggest tourist sites in the US. Get the full scoop below.